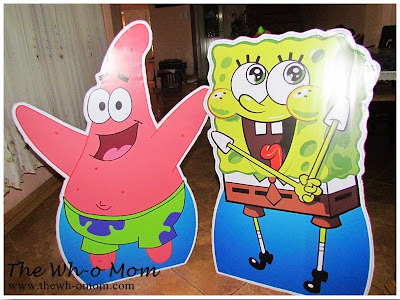 I posted about my nephew's 5th birthday on the blog and let me share the DIY standees my sister made for the party. If you're just planning for a simple party at home, you can make this one to add as decoration for the party, pang instant photo booth na rin. No need to make "gastos" ng bongga, you just need Balikbayan boxes, a nice layout, and your creativity! 1. Choose and make the layout. 3. Cut the outline of the design leaving at least 1 inch from the edge. 4. Using glue stick, glue the tarpaulin in the Balikbayan box (or any big box) as long as it is hard. 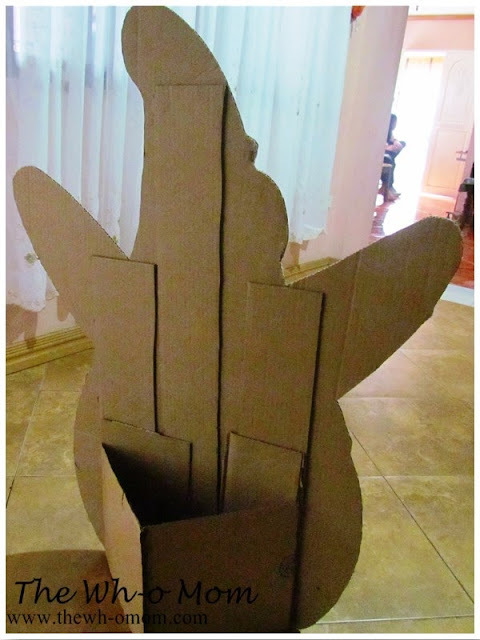 A Balikbayan box is hard enough to make it stand and is easy to cut also. 5. Cut the layout of the tarpaulin in the box using a cutter. 6. 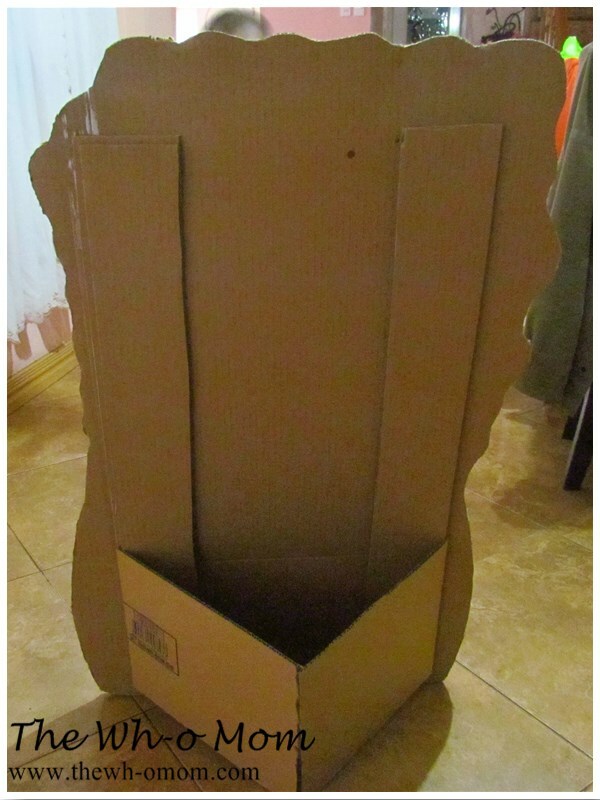 Using excess boxes, make the stand at the back. What do you think? Easy right? Wow! I hope that I can do this thing for my niece who loves Hello Kitty. This is such a nice idea. 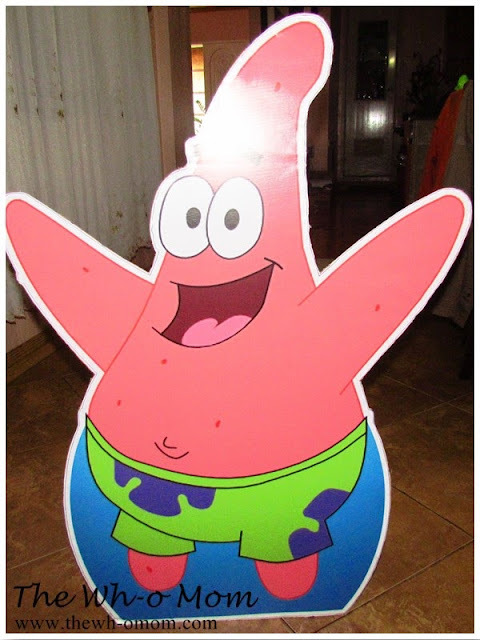 I should have thought about this when my daughter turned 1. Ang cute! Thanks for the this. Sana makagawa din ako ng ganito. Hehe! wow nice and economical in times like this, kelangan talaga magisip. We can come up something different, less gastos pa! This is indeed a great idea. But isn't it expensive the tarpaulin printing? Hi! Sooo love your idea! thanks so much for sharing!!! 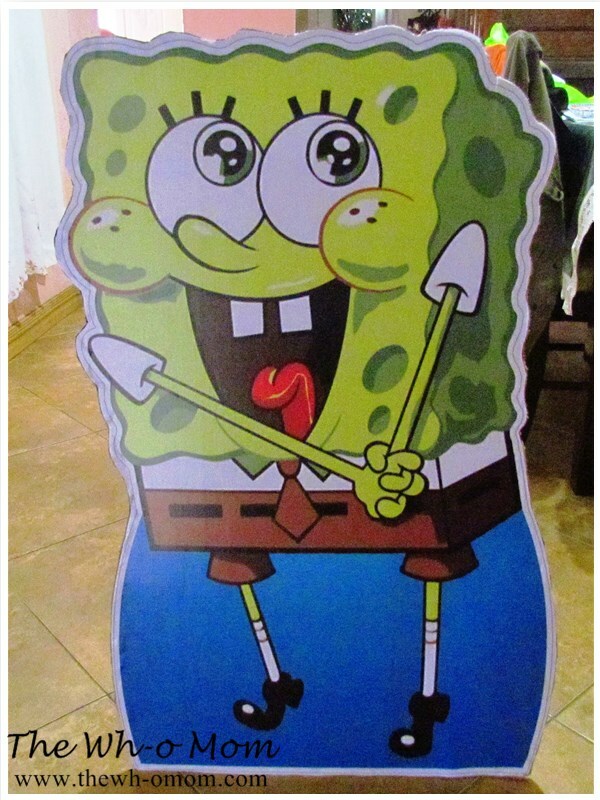 :) Cheap nalang kasi ngayon dito sa amin ang tarp printing. Php12/sq. ft.
Nice im gonna do it for my baby's bday. Thanks for sharing this. Thank you sis, I am soooo gonna do this!! !